Here you can find information, resources, and tools to address copyright issues and concerns in research and teaching. What if I've already signed a publishing agreement? Have a copyright or IP matter that you need guidance on? Contact the Office of Scholarly Communication and Publishing for assistance. You can also schedule an appointment to meet in person with the head Scholarly Communication and Publishing or our Scholarly Communications Specialist to ask all of your copyright questions. Click the Schedule Appointment button in the profile box above to get started, or visit our appointment calendar. This guide is a toolkit for answering questions about copyright and intellectual property. For basic definitions of terms used in the field of copyright, click the "Definitions" tab above. If you have a question about using a particular item in your work, please click on the "Can I Use It?" tab above. This section of the toolkit contains information about fair use, public domain, and licenses. 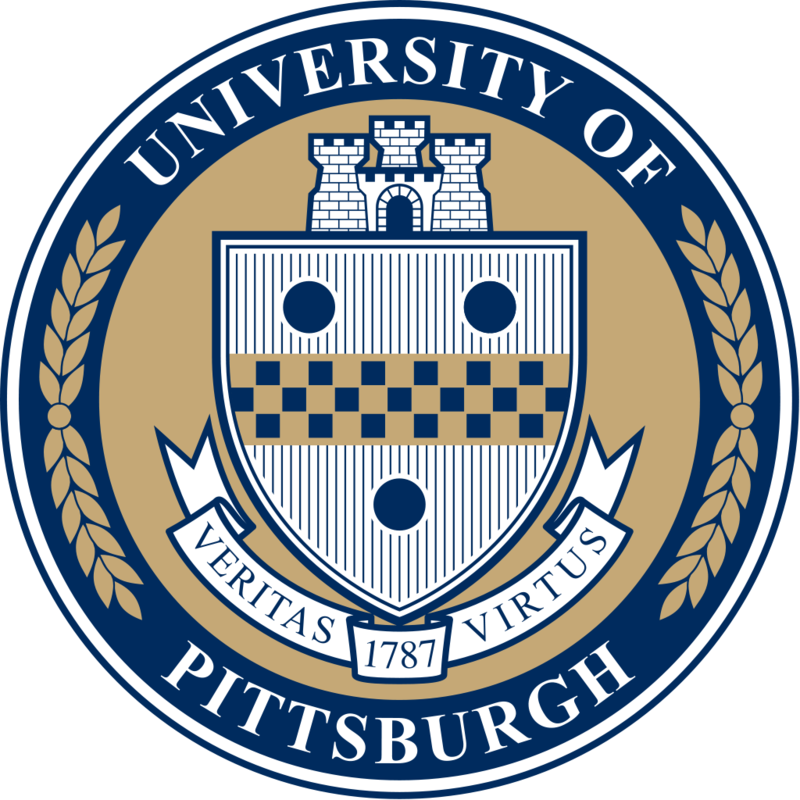 The University of Pittsburgh has its own policies about copyright ownership for its employees. For information about these policies, click the "Pitt Policies" tab. The information and resources found in this guide are not meant to offer legal advice but rather to guide and inform as you investigate copyright and other intellectual property concerns. Only a lawyer knowledgeable about copyright and intellectual property issues can provide you with legal advice. If you ask a librarian to help you with copyright and the librarian seems aloof, it's not because we don't want to help you. The truth is that copyright is complex and involves legal documents, and librarians must be very careful to not provide legal advice because we are not lawyers. When it comes to copyright, a librarian can help you understand options available to you and direct you to information resources. But when it's time to interpret legal copyright status and situations, we'll leave that to you or your attorney. If you have a question about the limitations of library information service, please feel free to ask. Need more information about terms used on this site? Check out our Scholarly Communication Glossary. Libraries often deal with copyright and other intellectual property issues, whether on behalf of their communities (faculty, students, staff, other patrons) or in their day-to-day operations. If you have questions about copyright in any of the following areas or activities, we can help. Have a question about these topics or something else? Get in touch with us by e-mail! For the latest information on copyright concerns specific to Electronic Theses and Dissertations (ETDs), visit the ETD Copyright Primer. If you have ETD-specific questions, view the ETD Help Page to find contact information for the ETD staff member at your school or to contact a Copyright Specialist at the ULS. 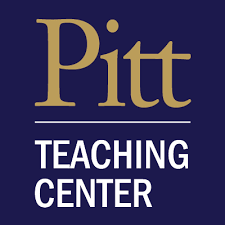 The University Center for Teaching and Learning has developed a number of resources related to copyright and course materials, particularly for material posted in Courseweb or other content management platforms. Contact this office for assistance with copyright and course materials posted online. This FAQ deals with using lecture recordings for classes and third party content contained in them. This Fair Use checklist can help instructors make a fair use assessment for materials in their course. This training video by Laura Hillock from the Office of General Counsel outlines key information and resources related to copyright and fair use. 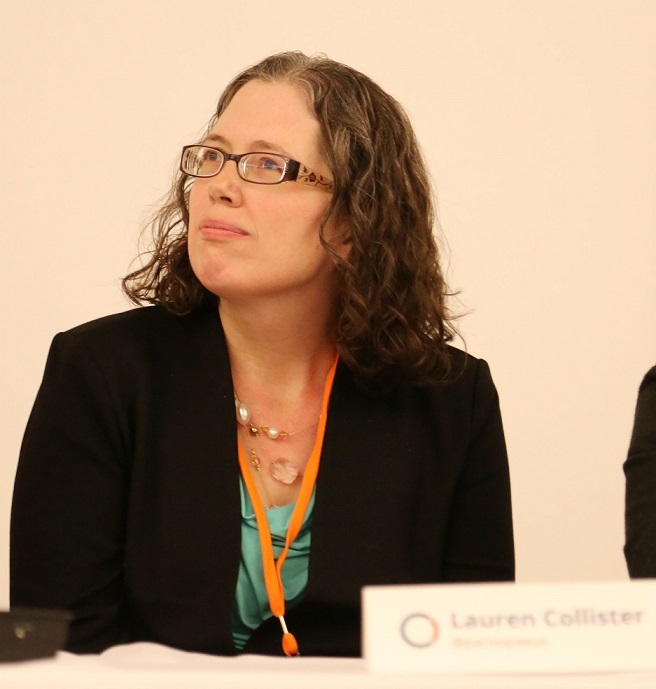 A number of departments within the university play a role in providing information and guidance on copyright and other intellectual property issues at Pitt. Here's a contact list for some of the major players at the university. The University of Pittsburgh's Office of General Counsel (OGC) provides legal services to the university. OGC Attorneys are responsible for preparation and review of university contracts and agreements, representing the university in legal proceedings, and providing legal advice to the university. Information Technology provides e-mail, networking, computer support, and other technological assistance to the Pitt community. CSSD staff have knowledge on copyright and IP when it comes to computer software. For more in-depth reading on copyright, visit the ULS Intellectual Property website. Here you'll find information about copyright and other intellectual property topics, FAQs about copyright and fair use, and links to resources and tools to help you understand and interpret copyright law. 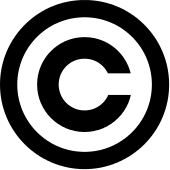 Looking for more information about copyright and a specific topic like music or visual arts? Visit our Copyright and Intellectual Property Resources list. A lot of people have the same questions about copyright. Check the FAQs first to see if your question has been answered! We have FAQs in three areas: a general use FAQ, an educational use FAQ, and a web use FAQ, providing guidance on topics such as copyright, fair use, public domain, public performance, and more. This guide was originally created by John Barnett, revised and updated by Lauren B. Collister and Jonah McAllister-Erickson. Some parts of this guide were borrowed from Christopher Lemery's Patent guide. This guide and its content are licensed under a Creative Commons - Attribution 4.0 license. You are free to reuse and adapt the content of this guide as long as you give credit to the original creators.